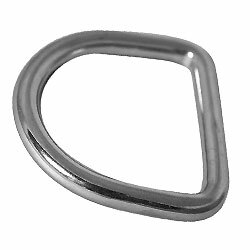 Devanét® D ring buckles are available in standard 25, 30, 35 and 40 mm for leather suede and webbing, special shapes and custom branded D rings can be designed and made to order. 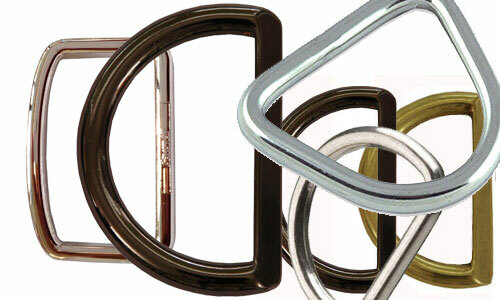 Devanét®has it's own inhouse facilities to make flat D rings, round bar D rings and wire formed D rings to certain sizes. 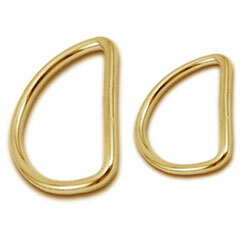 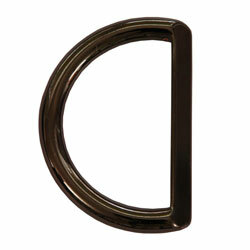 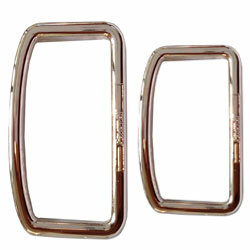 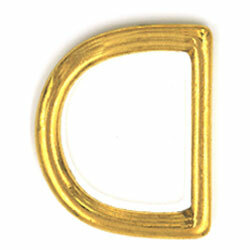 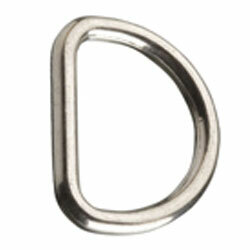 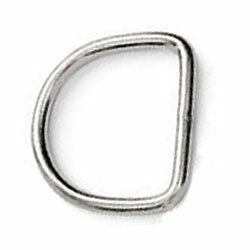 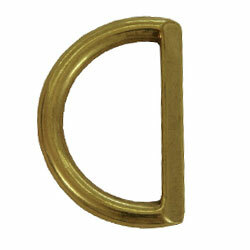 Larger heavy duty D rings can be cast or wire formed as required, the option of branding D rings is available. 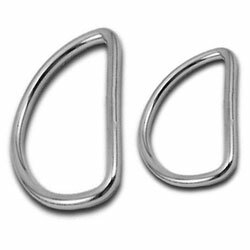 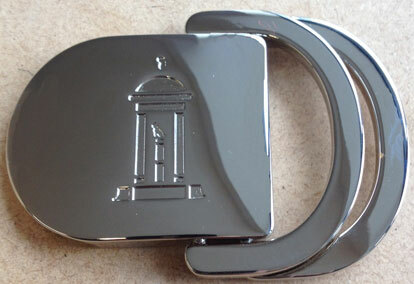 Branded D ring buckles are made with the logo or text on the bar or on the front of the D ring, this is cast or etched into the metal before plating and polishing. 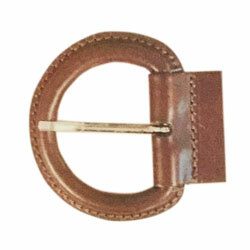 Leather covered D rings are custom made by Devanét® to order. 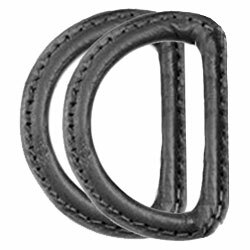 Devanét® will custom make your D ring belt in a range of what we calll "back to back" leathers and suedes as well as a wide range of webbing. 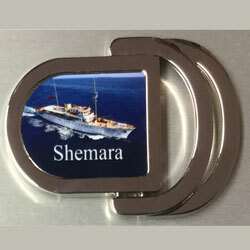 Embossing, printing and otgher embellishments are availeble.